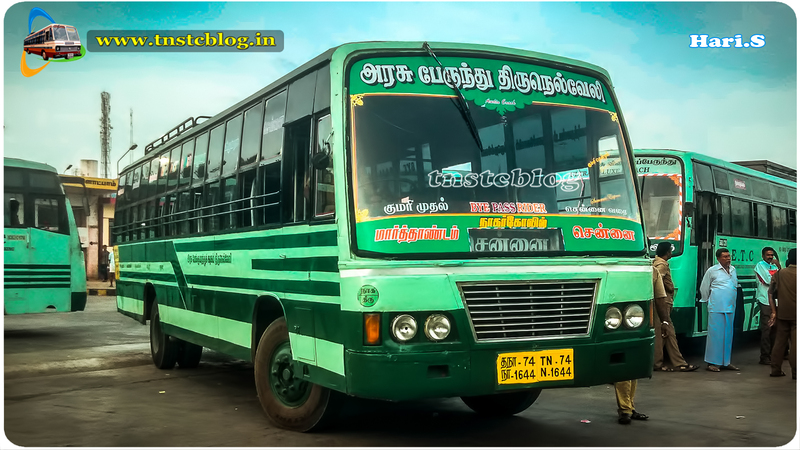 TNSTC Nagercoil which started Summer special from Marthandam, Nagercoil, Kanyakumari and major towns of Kanyakumari Dist stopped after summer vacation now its again running buses on Sunday’s alone from Marthandam, Nagercoil. 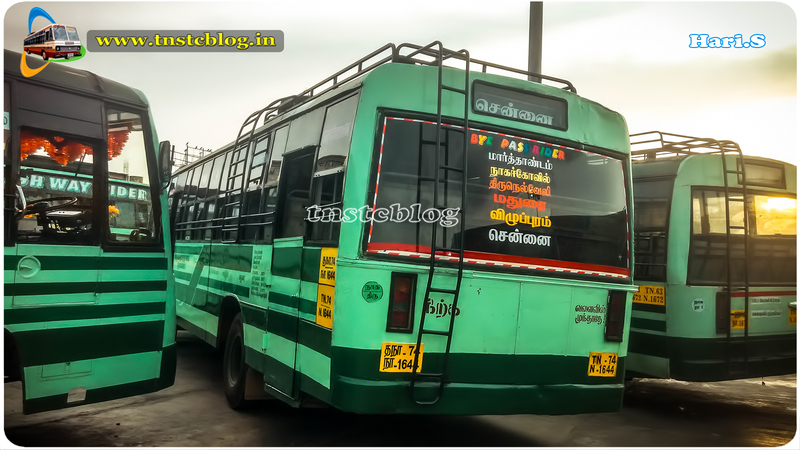 This particular TN74 N 1644 is from Thiruvattar Depot and runs on Marthandam Chennai Sunday special routes. Timings have not been regularized it departs between 16:00 – 18:00 hrs in Nagercoil depends on crowd. Apart from Chennai Coimbatore, Salem specials also getting added on sundays. TN74 N 1644 of Tiruvattar Depot Route Marthandam Chennai Sunday Special.